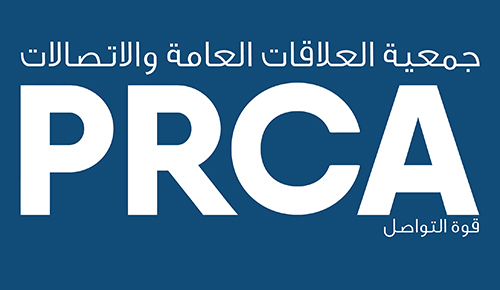 Napolean Bonaparte once said – “Take time to deliberate, but when the time for action has arrived, stop thinking and go in.” The inaugural PRCA Awards 2017 saw Matrix PR, one of the oldest agencies in the region, do just that. On a cold winter night, a room full of regional PR professionals set the mercury rising with pounding chests and gasping breath. While the rivalry was evident, camaraderie and mutual respect outshone. Despite being one of the oldest boutique PR agencies in the region we’ve always shied away from awards. And with emotions replacing the blood in my veins, all I could hope for was the best. Matrix PR was shortlisted in three categories and as the evening of February 8th wore on, the team present was quite antsy in anticipation. And then came the moment, a moment that will be etched in the memories of every Matrix team member that night. We won and that too the big one!! Matrix PR was conferred with the prestigious ‘Small Consultancy of the Year’ award – and I could finally breathe, scream and celebrate with the team. Employees make an organization and Matrix PR is no different. Our goal to nurture our talent and equip them with tools and opportunities to grow while producing exceptional work for clients is what sets us apart in the industry. This award goes out to all Matrix employees, our media and blogger friends who’ve supported us throughout and our clients who’ve been rooting for us all these years! Estee Lauder once said: “I never dreamed about success. I worked for it.” Something that has always motivated us to work hard for ourselves and our clients. And now that we have tasted success, we are ready to strive harder. We can’t wait for the sequel!